What Does TST have to offer? 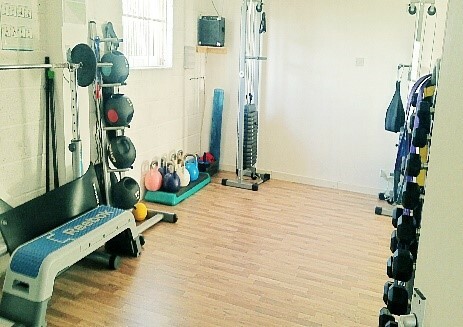 TST FITNESS AND WELLBEING is the one stop venue in Chelmsford for all your Fitness and Wellbeing needs. 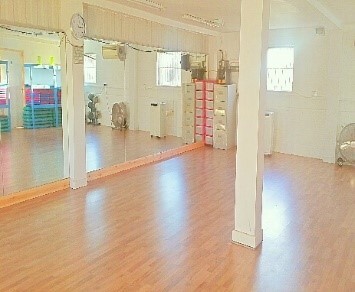 •	4 Treatment rooms, including 1 Holistic Therapy & Counselling. •	Not to mention the Free Parking, relaxing Welcome Lounge and modern Washroom Facilities. What can you do at TST? TST Fitness and Wellbeing has everything to offer to all different levels and abilities of fitness. Exercise at TST is not only a great way to keep fit but it is also a great way to have fun. All TST staff are fun, enthusiastic and encouraging, to help you get the best out of your experience. For others, there are Personal Training sessions that take place in our PT studio full of equipment to get you in great shape in no time! What else goes on at TST? TST can offer a warm and welcome environment for everyone. We at TST understand that exercise is not for everyone or maybe you are already exercising regularly but would like to find another way to feel healthy? Why not try Nutritional Counselling? An effective way to help yourself eat and enjoy healthier foods and get great advice on eating habits. Facebook: TST Fitness and Wellbeing.